I Am Reading: Scaredy Dog! When Dudley sees other dogs on TV, they are always brave and heroic. 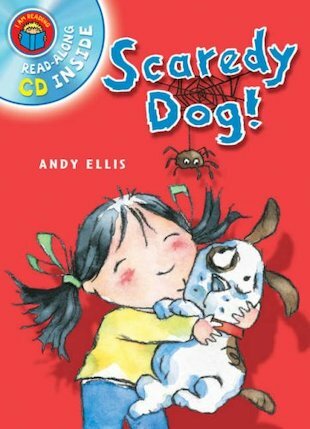 But Dudley is scared of almost everything… especially Attila, the big bullying dog who lives at Number 48. And when Dudley gets lost in the park and has to find his way home through a thunderstorm, he finds himself facing his fears – and Attila – for real!